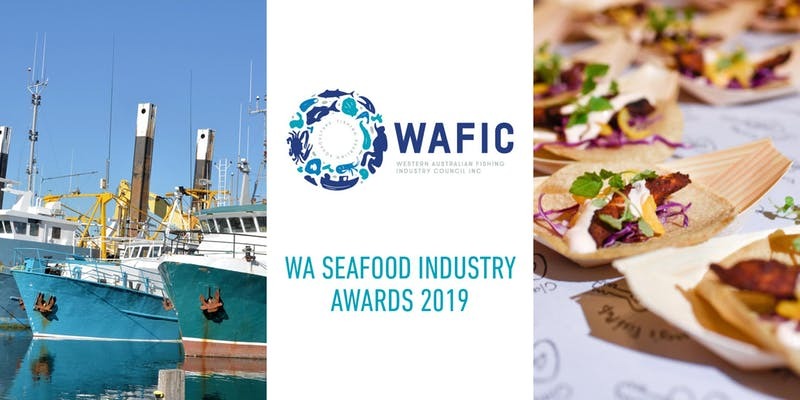 The Western Australian Fishing Industry Council (WAFIC) is delighted to host the WA Seafood Industry Awards in 2019, recognising excellence in the State’s vibrant seafood industry. The Awards showcase the WA seafood industry, its value to the State economy, its professionalism and its commitment to supplying some of the finest seafood in the world to local, national and international markets. They also encourage industry participants and celebrate their many and varied achievements. The Awards are now open to all sectors of WA’s seafood and fishing industry including fishers, processors, exporters, seafood wholesalers, retailers, aquaculture producers and also individuals and businesses involved in research, development, safety and training. Winners of thirteen of the award categories will receive automatic entry into the Australian Seafood Industry Awards which will be held in Melbourne in conjunction with the 2019 Seafood Directions Conference on the 9-11 October. As a new category in 2019, the Deckhand Award, is a WA only accredited Award. This Award has been established to recognise and reward the contributions and achievements of those at the coal-face of our industry. We welcome and encourage your participation as an entrant and/or to nominate an outstanding industry participant as a potential award winner. Applications to become a 2019 sponsor have now closed. We thank our 2019 sponsors and note below full details of each award category sponsor and businesses contributing produce. Presented to a restaurant that has demonstrated excellence in consistently serving customers with quality seafood, and providing them with an overall positive seafood dining experience. Chosen by consumers, this award will be presented to a take-away food outlet that has demonstrated excellence in consistently providing customers with quality seafood. As part of the Australian Fish and Chips Awards, fish and chips lovers across Australia will be able to nominate and vote for their favourite outlet via social media. Votes for each outlet will be shown on a leader board at www.fishandchipsawards.com.au. As part of the Australian Fish and Chips Awards, secret-shopping Award judges will visit and review the top rating premises. This award will be presented to a take-away food outlet that has demonstrated excellence in consistently providing customers with quality seafood. Choice Award category. Presented to a seafood primary producer with demonstrated excellence in the sustainable production of quality seafood through innovation in fishing or aquaculture practices, and that has contributed substantially towards a positive public profile for the seafood industry. Presented to a seafood business employing the equivalent of ten (10) or more full time staff involved in any segment of the supply chain that has demonstrated business growth, innovation, excellence in product, service and marketing, and that has contributed substantially towards a positive public profile for the seafood industry. Presented to a seafood business employing less than the equivalent of ten full time staff involved in any segment of the supply chain that has demonstrated business growth, innovation, excellence in product, service and marketing, and that has contributed substantially towards a positive public profile for the seafood industry. Presented to an entity that has demonstrated excellence in developing and maintaining a culture of safety that has contributed substantially towards improving the safety record of the seafood industry. Presented to an entity that has demonstrated excellence in developing and undertaking a research, development and extension activity that has contributed substantially towards a sustainable and profitable seafood industry. Presented to an entity that has demonstrated excellence in developing and undertaking an environmental activity that has contributed substantially towards protecting or rehabilitating aquatic environments, or reducing adverse seafood industry impacts on the environment. Presented to an entity that has demonstrated excellence in developing and undertaking a people development activity that has contributed substantially towards a higher performing workforce for the seafood industry. Presented to an individual or entity that has demonstrated excellence in developing and undertaking a promotion activity that has contributed substantially towards improving the public profile of seafood and/or the commercial seafood industry. Media organisations or individual journalists are also encouraged to apply. Presented to a person, under 35 years of age, who has demonstrated that he or she has made a positive difference to the seafood industry, and has the potential to continue to develop as an effective and respected seafood industry leader. Presented to a person who has demonstrated that he or she has made a substantial positive difference to the seafood industry over at least twenty years, and who has been a highly effective and respected seafood industry leader. (This can be awarded only once to any one individual). Presented to those who have demonstrated ongoing passion, commitment and a willingness to take on challenges that make a positive contribution to the seafood industry. 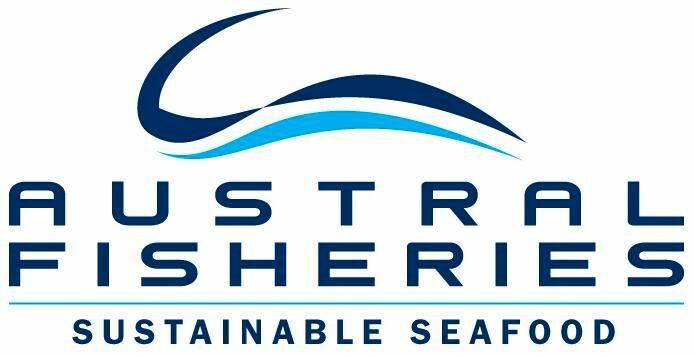 This person, through their enthusiasm and sustainability conscious work ethic on deck will be awarded for their efforts to develop as an effective and respected seafood industry member. 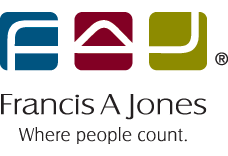 Please download the Nomination Package to obtain further information on judging criteria and guidelines for entry. Please also download and complete the Entry Form to accompany your submission. Submission must be received no later than 5pm Friday 31 May 2019 (electronic submission preferred). Please visit the EVENTBRITE website to purchase tickets to the event.